These schools are helping to support LA’s eclectic collection of tech startups. Los Angeles is home of Burner, which makes an app for those looking to keep their phone number private, Cargomatic which is essentially the Uber of trucking services, Acorns, an app that makes micro stock purchases for users, Little Labs, an outfit that designs apps for smart watches and many other prosperous startups. Between LA’s revitalized downtown area, and Silicon Beach which hosts Google, Yahoo!, YouTube, BuzzFeed, AOL, EdgeCast Networks, and MySpace, companies both big and small are taking up shop and will need a steady supply of developers to keep them afloat. Here are the schools trying to meet that demand. Coding Dojo was founded in 2012 and has other locations in Silicon Valley and Seattle. They are the newest member of the LA bootcamp family having only opened its door in the area in August 2015. They currently are running their three-stack bootcamps, as well as Dev Accelerators in MEAN, LAMP and Ruby out of their LA campus. Students in the area may also sign up for their hybrid program which consists of online modules, mentoring and up to four weeks on campus. Their web development 12-week coding bootcamp costs $12,500. General Assembly(GA) can be found in most major metro areas and LA is no different. Their unique brand of continued education courses in the fields of web development, design, data science, marketing and more creates an excellent space for starting a new career, expanding an existing one and establishing a healthy professional network. GA has plenty of night, weekend, part-time and full-time courses to chose from. At their LA campus they are currently offering 8-10 week immersive courses in product management for $10,500 and web development for $11,500. I loved my experience at GA. My instructors were invested, knowledgeable and genuinely cared about sending us into the working world prepared. The instructors are constantly iterating on the curriculum, based on student feedback, and market-specific research. "The curriculum itself is extremely comprehensive and well put together... they give you the tools and knowledge to be able to leave their school and still be able to learn, problem solve and grow as a developer... After about 2 weeks applying for jobs, I got an interview. I was hired the same day. The preparation and knowledge I got from LearningFuze was invaluable... LearningFuze was the best decision I ever made for myself and my career... I highly recommend researching the LearningFuze website and take the leap and enroll. It will change your life." Code Club is the sister program of Sabio. Its a nine-month technical accelerator is an intensive nine-month long program designed for professionals with little to no programming experience. The length of this program puts it in an exclusive class amongst coding bootcamps. 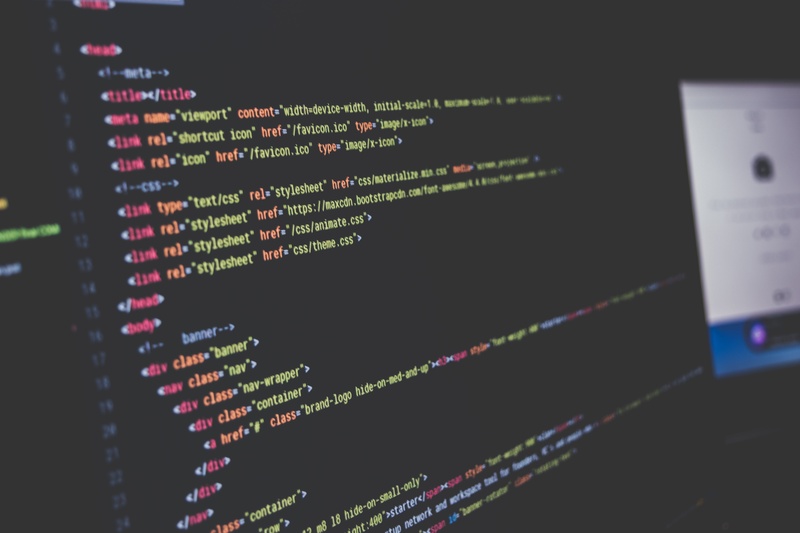 While many people are weary about the idea that three months of training will prepare you to be a front-end developer there is little to no doubt that a nine-month program where cohorts meet five days a week, eight hours a day will get you there. Nick Toscano is a writer, GIS specialist and aspiring web developer. 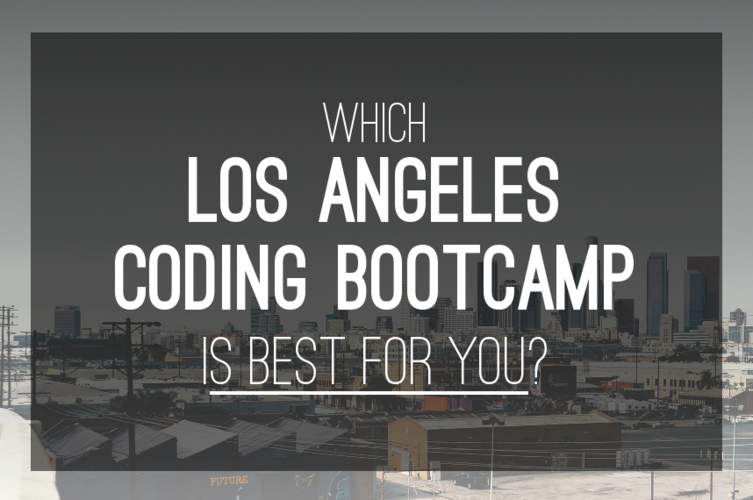 He has been covering the swelling coding bootcamp industry since 2014.